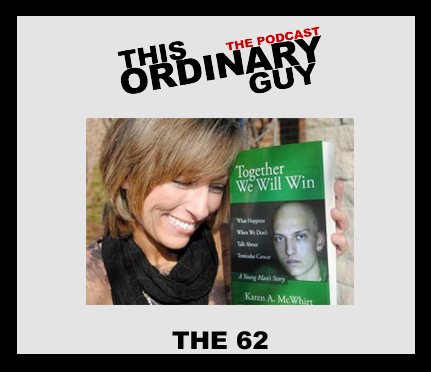 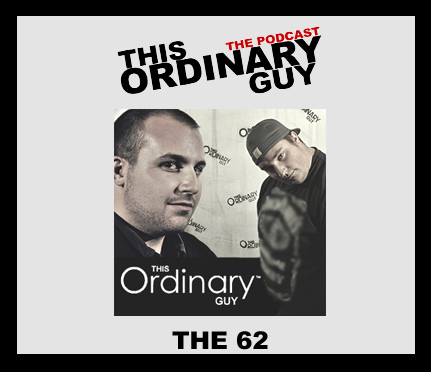 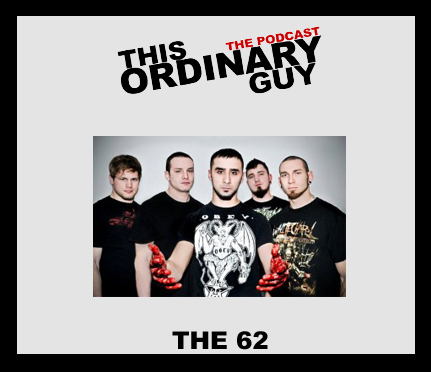 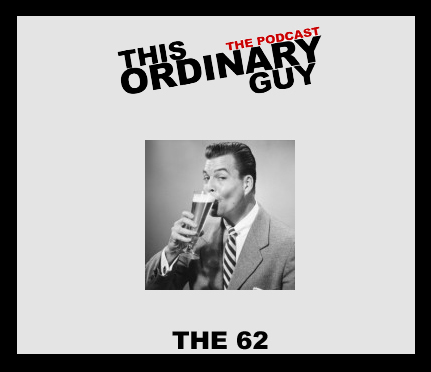 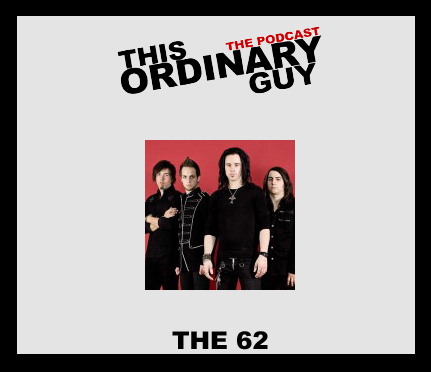 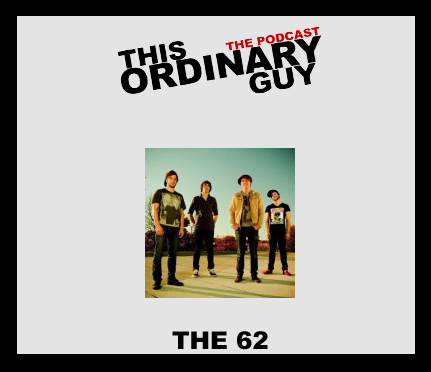 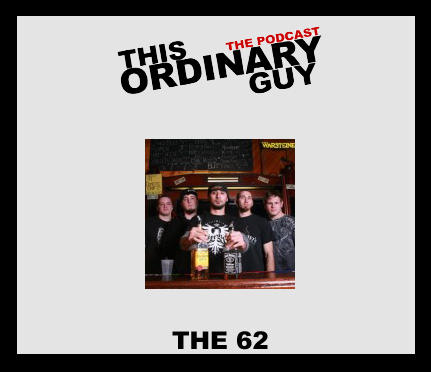 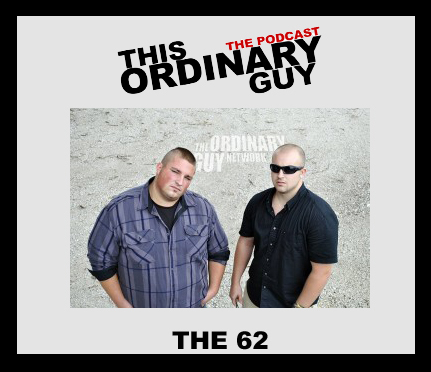 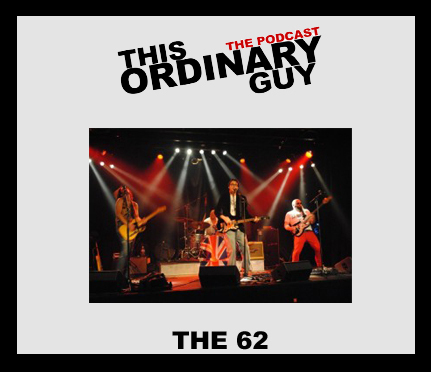 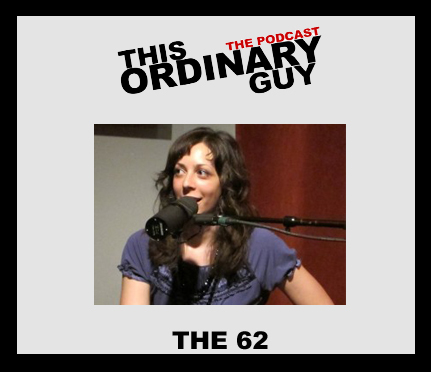 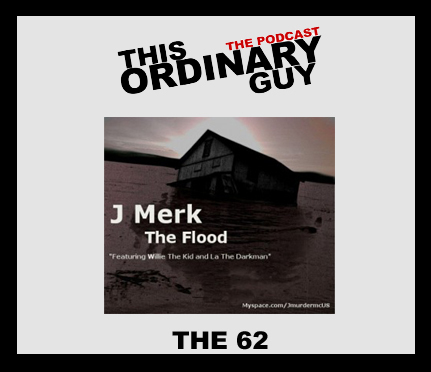 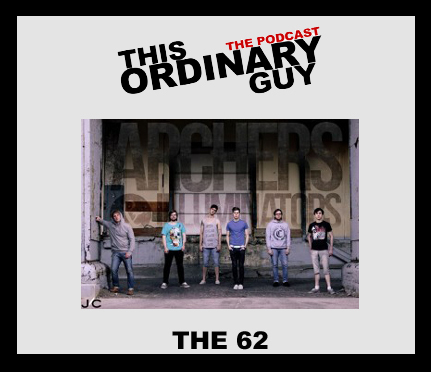 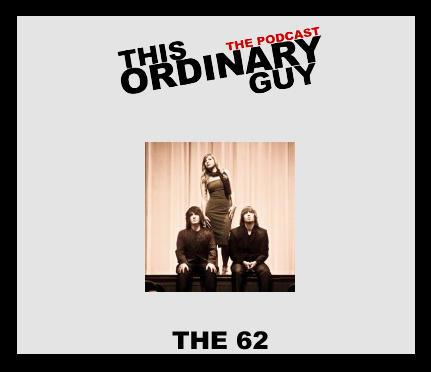 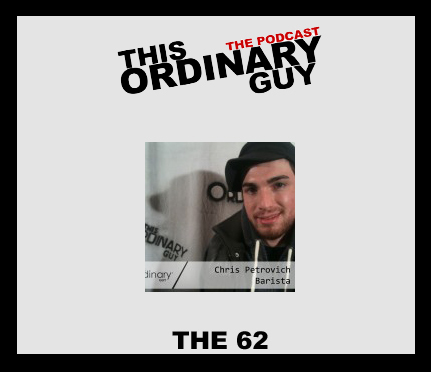 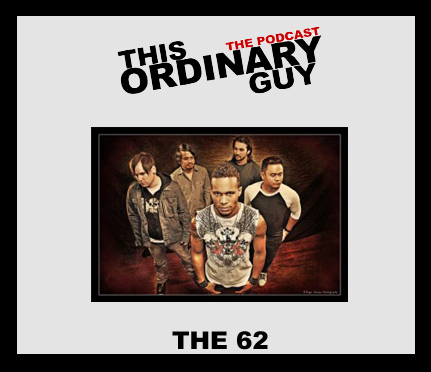 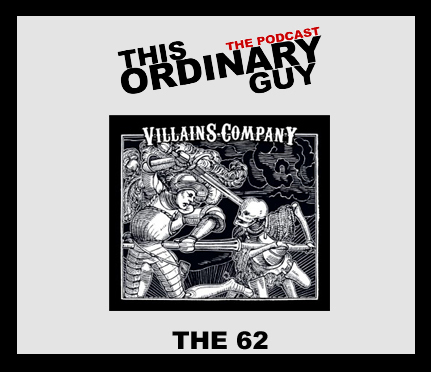 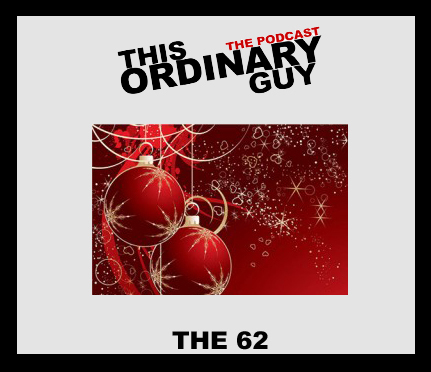 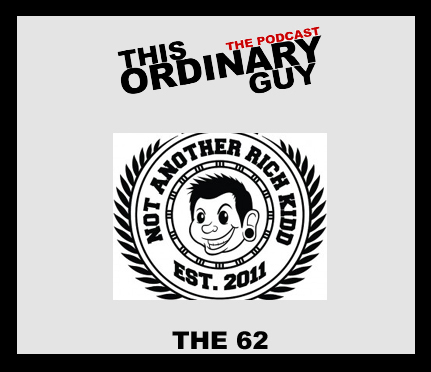 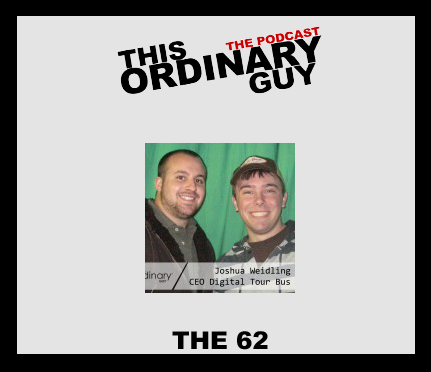 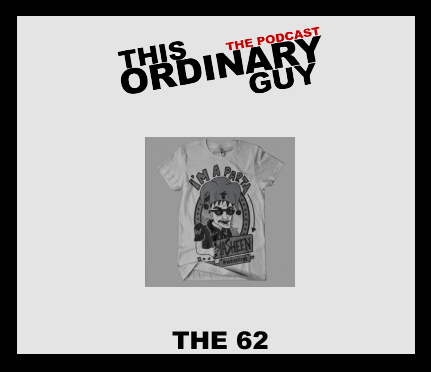 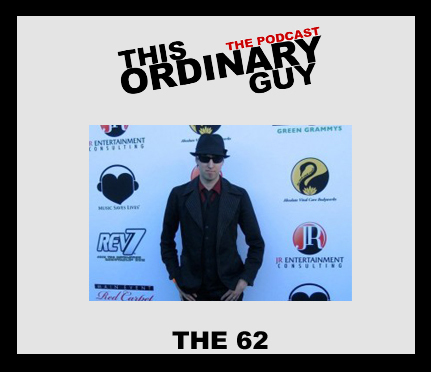 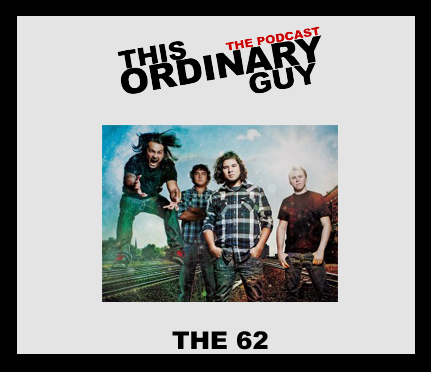 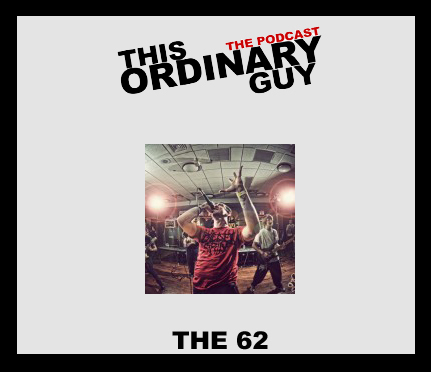 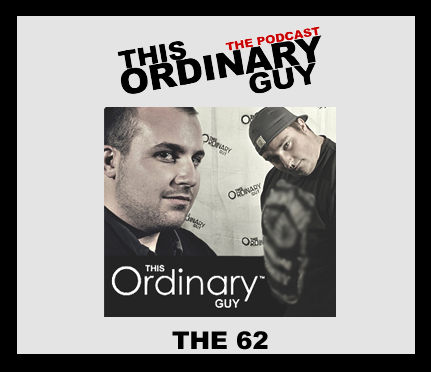 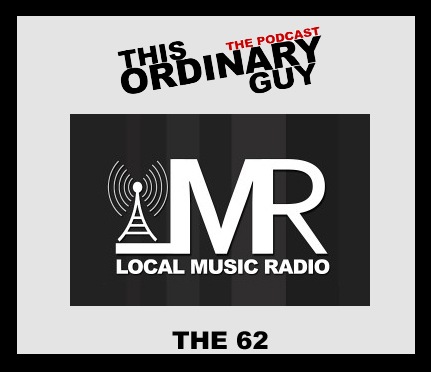 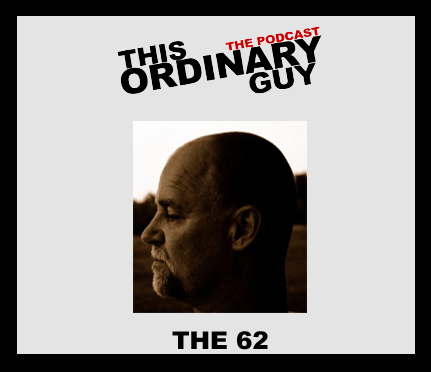 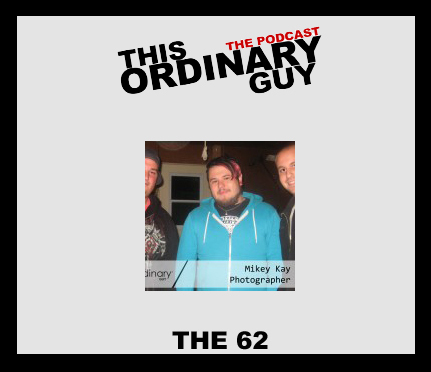 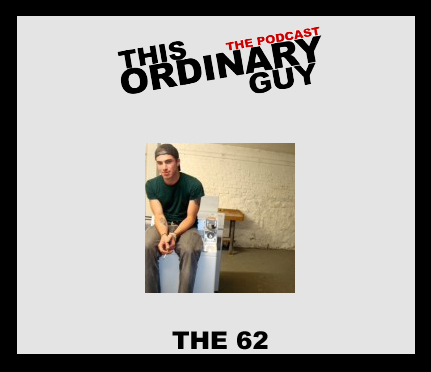 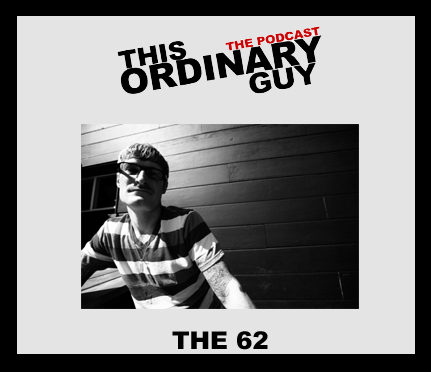 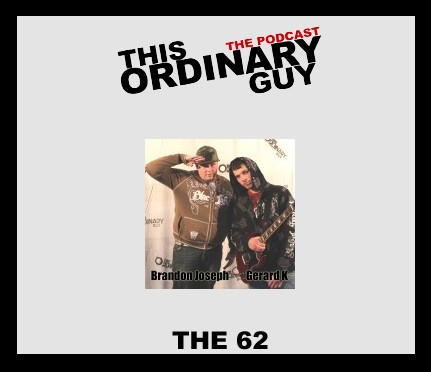 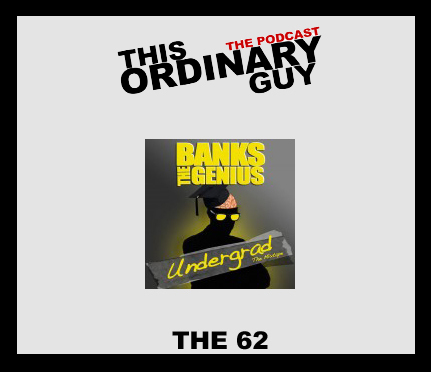 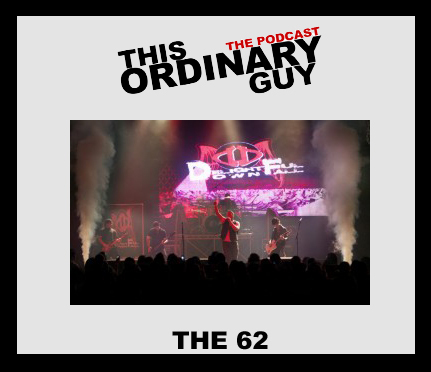 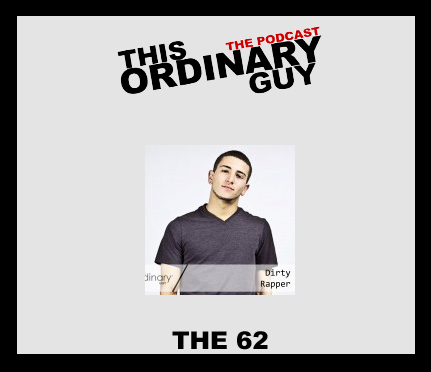 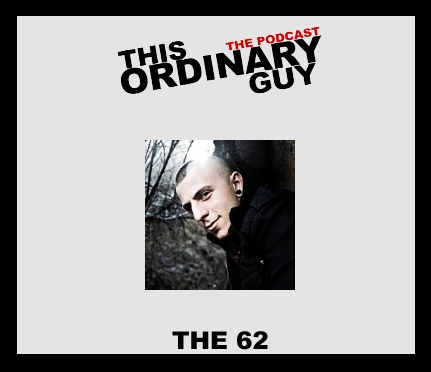 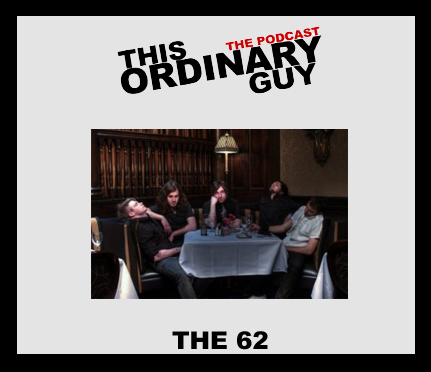 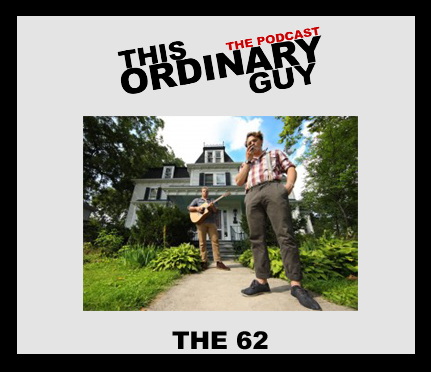 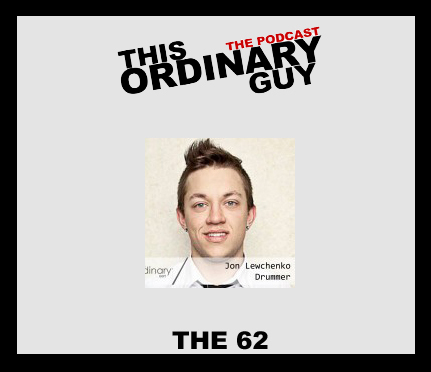 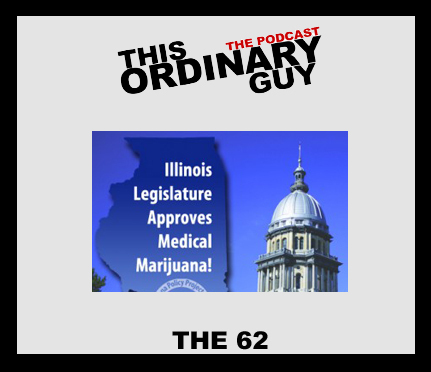 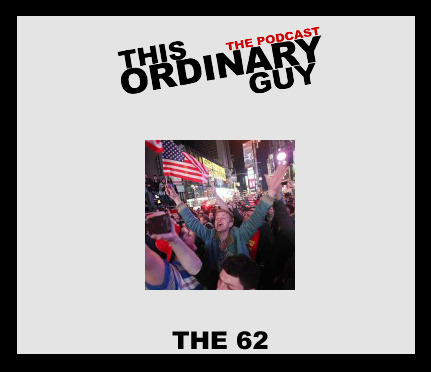 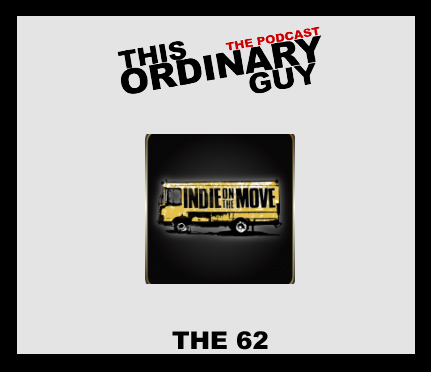 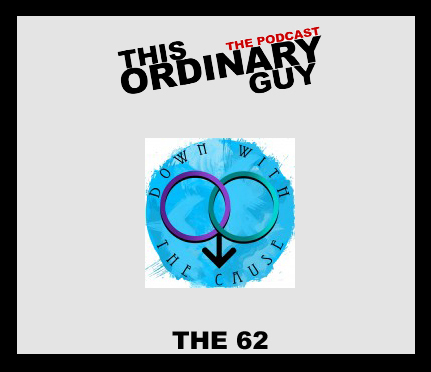 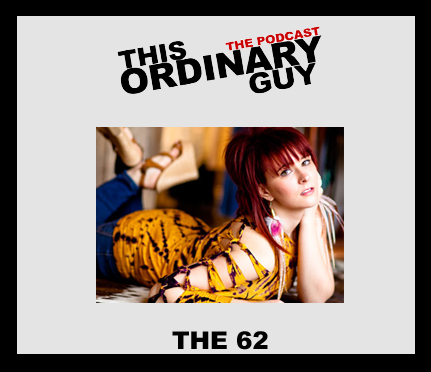 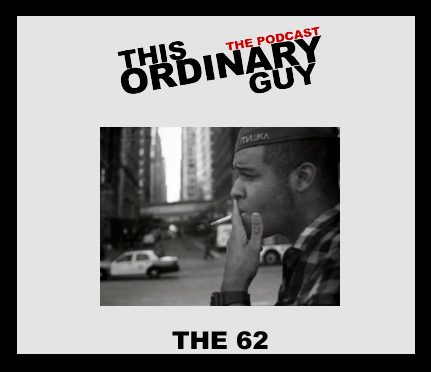 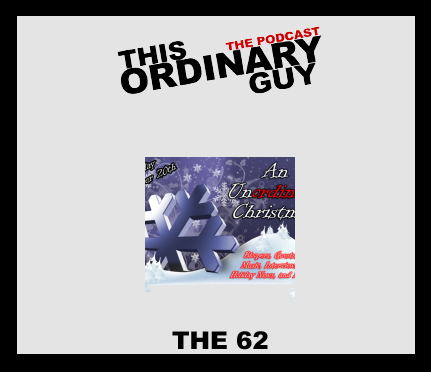 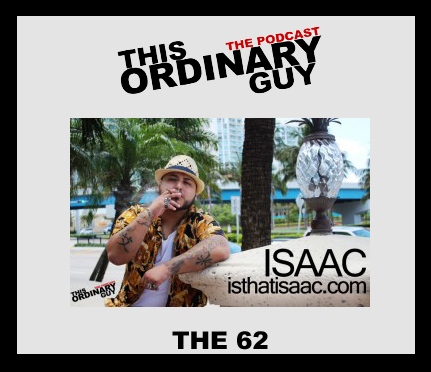 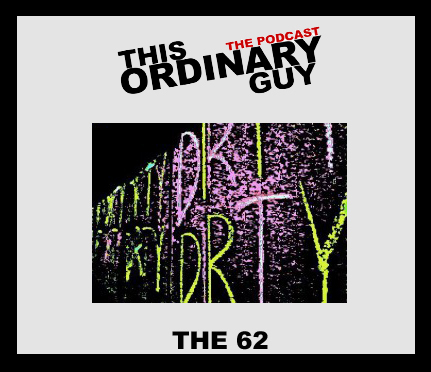 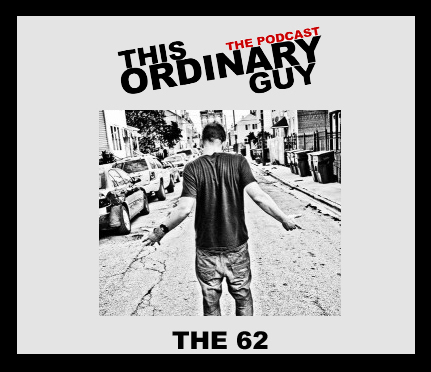 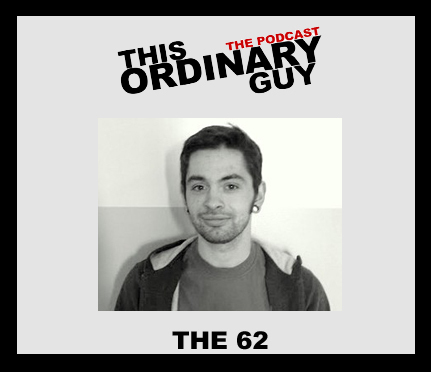 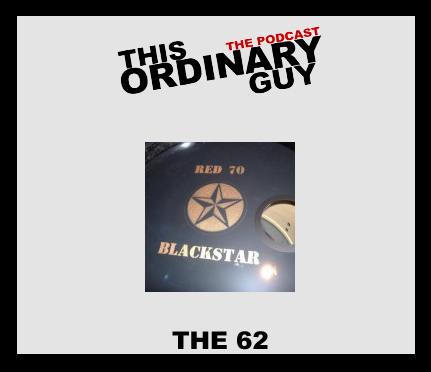 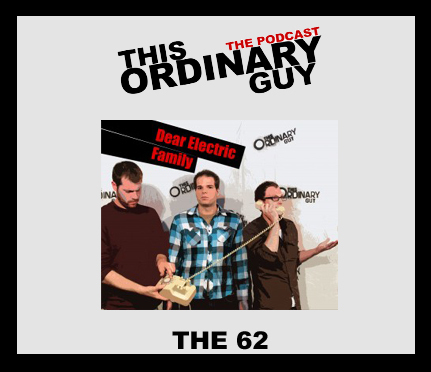 You’ve just stumbled upon the original 62 episodes of This Ordinary Guy. 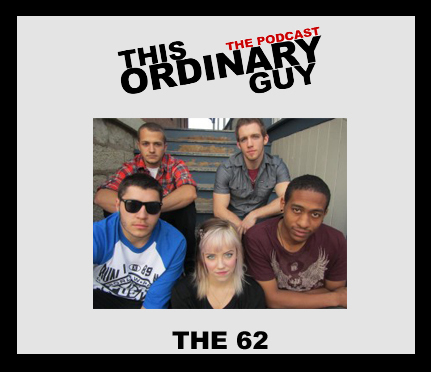 Back then we had a studio in a garage, bands over each week, and plenty of really late nights. 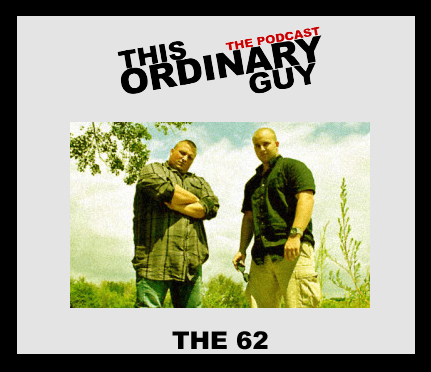 These episodes shaped what this show is today. 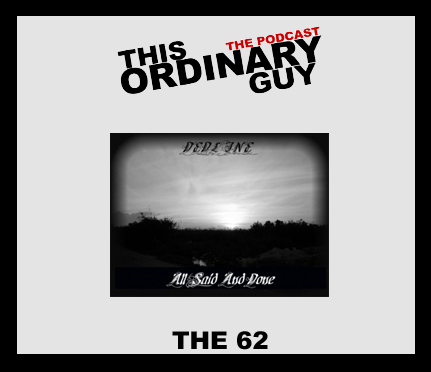 As of January 2017, these 62 episodes stream just from this archive. 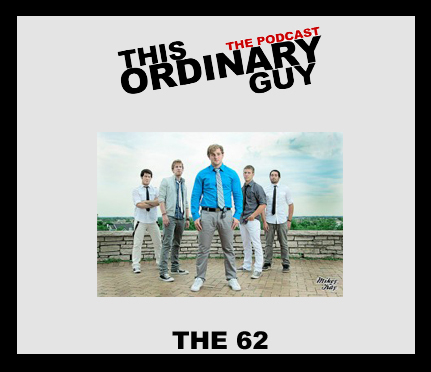 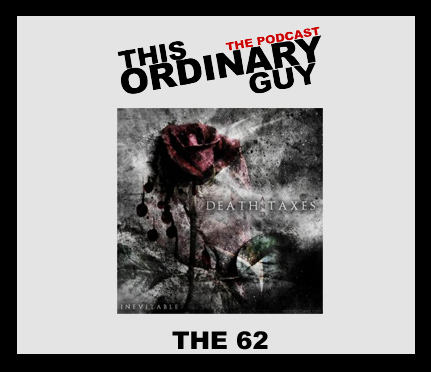 The feeds going to platforms like iTunes only carries our newer stuff. 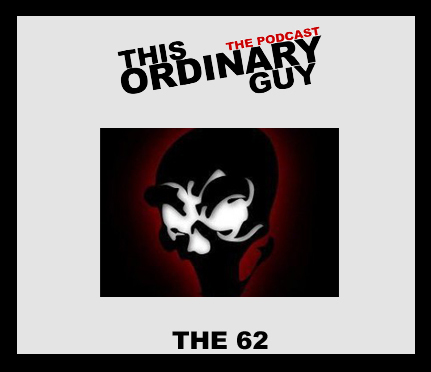 #24 Bin Laden’s Dead… Whats Next?